IYDA is part of the youth service in the London Borough of Greenwich run by Charlton Athletic Community Trust (CACT). To provide Farsi classes for children and young people. To raise cultural awareness through music, arts, history, food and traditions. To help children and young people develop a stronger sense of identity. To help members develop new skills (e.g. team work). To increase young members employability by providing opportunities for volunteering. To increase opportunity for young people to access further and higher education. Our programme includes Farsi classes, sports, arts and crafts, performing arts, cookery and computer workshops. IYDA is a not for profit organisation for children and young people. 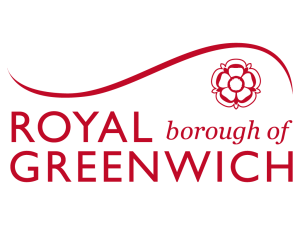 It is part of Greenwich Youth Service and works with Farsi speaking communities (predominantly Iranian and Afghan). Any money raised at events or by grants is directly spent on provisions for our children and young people.